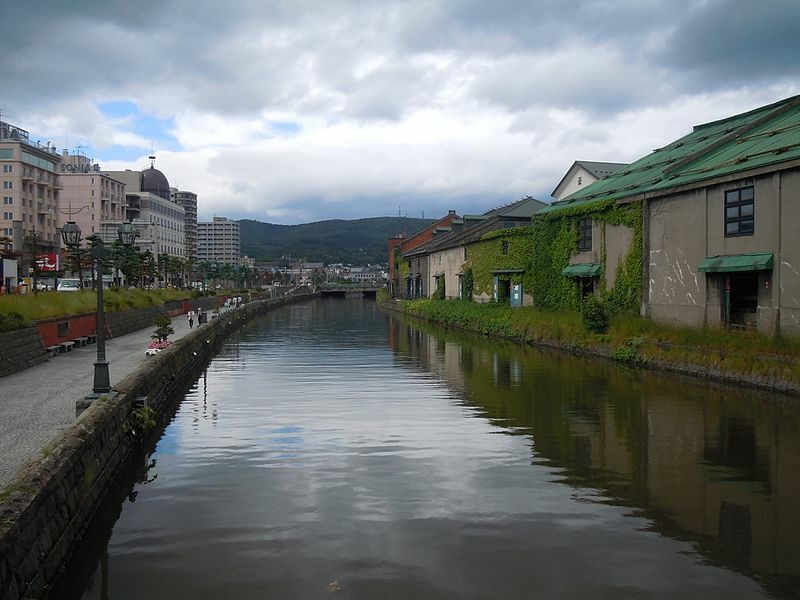 The Otaru Canal is the ideal spot to go for a stroll on a warm afternoon or for a romantic walk with your significant other, especially on a cold winter evening. A somewhat of a hidden gem in Hokkaido, the Otaru Canal was constructed in the year 1923 to allow ships to dock and unload cargo and imported goods at the cluster of warehouses in the area. However, once a new dock was built the canal was no longer used. During the 1980’s thanks to a citizen’s movement, the area was restored, with the warehouses converted to museums and restaurants. A popular tourist destination, the canal is the perfect place for a long stroll on a summer afternoon, as there as great museums, restaurants, and shops to visit. Many artists also come here to perform and present their work to the tourists who throng the pathway. The canal is especially beautiful during winter evenings with old-fashioned gas lamps casting a warm glow creating a truly romantic atmosphere. The Otaru Light Path Snow Festival is held here every February and it is a stunning sight to see with snow statues and candles floating on the water. The Otaru canal is a mere five-minute walk from the Otaru Station and can easily be accessed from premier Otaru accommodation including the likes of Grand Park Otaru.